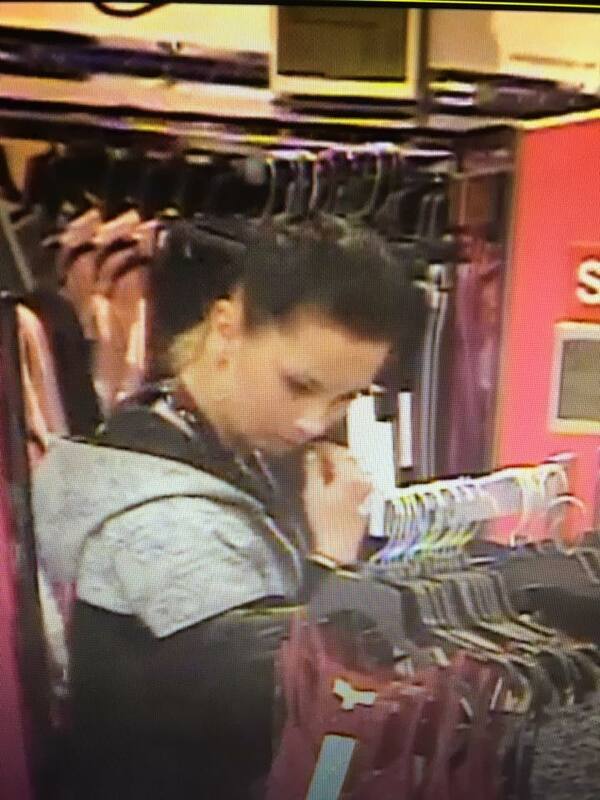 Lodi, Calif - Have you seen this shoplifting suspect? If so, the Lodi Police Department is asking for your help. As seen in a series of photographs, the female suspect was allegedly seen shoplifting merchandise at the Kohls store in Lodi. More images of the suspect can be viewed here. If you have any information on the identity of this person please contact the Lodi Police Department or the Lodi Area Crime Stoppers. You may remain anonymous. No Comment to " Lodi Police Seek to Identify Shoplifting Suspect Caught on Surveillance Camera "